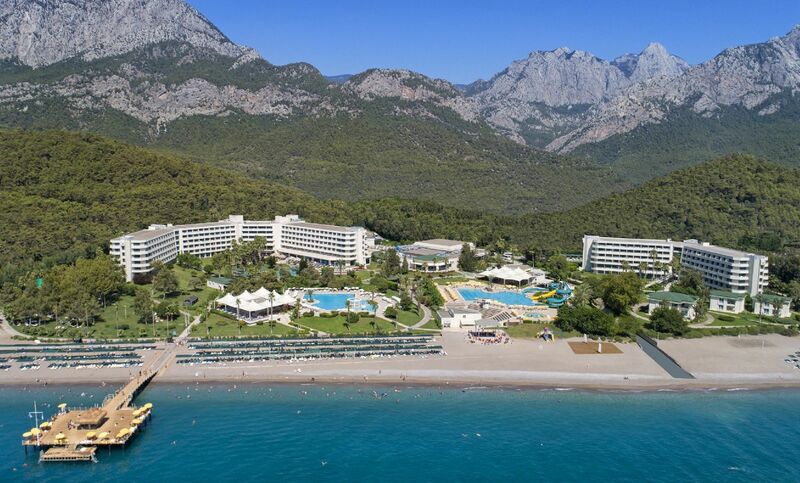 The hotel that is the meeting point of professionals is situated between the legendary Taurus Mountains and the Sparkling Turquoise Mediterranean in Kemer, Antalya. An area of 110.000 m² hosts the lush greenery of the Turkish Riviera. Mirage Park Resort is situated on the Göynük - Kemer coastline, which is a district of the city of Antalya. 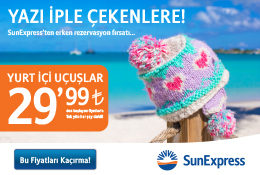 Main distances are; 45 km to Antalya Airport, 35 km to Antalya city and 5 km to the town of Kemer. Mirage Park Resort with its 598 total rooms are equipped with luxurious furniture and fittings on 5 star international hotel standard. The hotel has exceptional cuisine alternatives appropriate for all tastes. Exquisitely selected from the finest selections of the Turkish and international cuisine. The modern restaurant serves these in various outlets. In addition, 2 outdoor semi-Olympic swimming pools with children pools, 1 indoor swimming pool. 450m long sandy beach is set directly in front of the Resort with the Mediterranean situated with all its magnificence nearby. With a subtle understanding of what today’s hotel business requires. Mirage Park Resort Convention Center puts at your disposal a variety of 14 meeting rooms suited for multitude of purposes or events equipped with the latest technology to meet contemporary needs. Mirage Park Resort Convention Center offers alternative spaces from large scale event organizations such as congresses and conferences to business meetings with just a few participants. With its creative technical team with an ability to create solutions and high -tech equipments is ‘The address” for successful meetings. 4. Recreation congress to be held.